LK is coming out with another EP on Shall Not Fade, appropriately titled “Think About it First”. Well, we thought about it, and we like it. A lot. 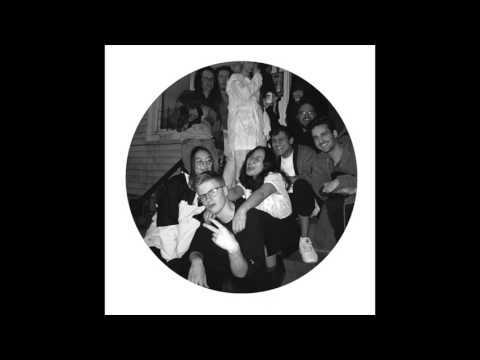 While setting dancefloors ablaze with his last EP “Party People” released under the same label, we can feel with this EP that LK was looking to explore warm and smooth grooves, proper for the summer evening rooftop parties and bbq’s going deep into the wee hours of the night. The Leeds based producer is offering us 4 titles on this EP, where we can feel the influence of jazz and hip hop in the tempo and aesthetics of each of the tracks featured in this EP. Our premiere is “Mori Summer”, a chilled-down yet upbeat track that starts off the EP. This one would be a perfect fit in any respectable dj’s set (we don’t want to know about the unrespectable ones, we’ve got standards), either in the beginning, the end or as a bridge track. While the drums and the hi hats provide the foundation of the track and maintains a steady groove, the melody of the synth brings in that extra layer of warmth and serenity that can only put a big smile on your face while listening to this track. Only thing left to do is go prepare yourself that negroni you’ve been dreaming about all week and put this track. “Think About it First” EP is scheduled for release in mid July on the Shall Not Fade Label. Don’t sleep on this one!